Does God Really Care If I Move To Baldwin Park? So, my husband and I are happily enjoying our vacation in 70 degree Chicago for the past 2 weeks when I receive a late night phone call from a neighbor. With hesitancy and dread in her voice, Sarah tells me there are 25 firefighters in our front yard and are in the process of breaking down my front door. Apparently a smoldering dryer was the culprit setting off our alarm and summoning the Maitland Fire Department. My hands shake and my heart-beat quickens as I write this post thinking back to the shock we felt and the efforts expended to get home. Three days hence, as 2 giant ozone generators and multiple air scrubbers inhabit our home instead of us, I’m feeling incredibly grateful. 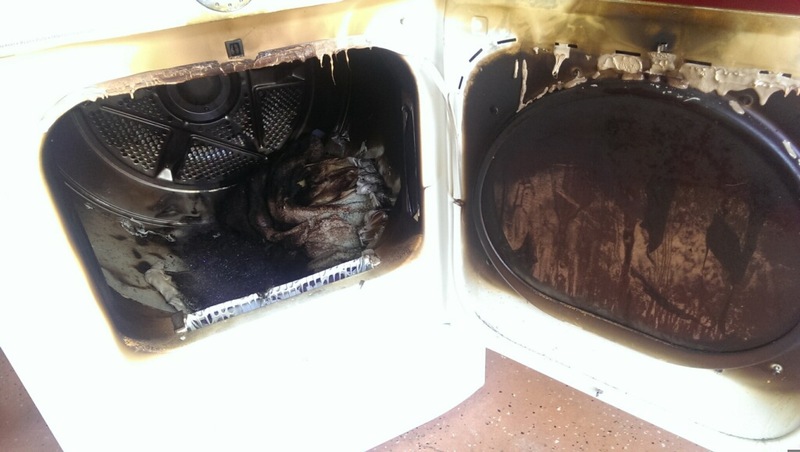 The damage could have been far worse than a bad smell, battered door, and incinerated dryer. My sweet dogs were vacationing elsewhere; all the remodeling we had completed does not have to be re-done; we are safe; we have a beach place to which we are able to escape smells, sounds, and inconveniences. We put our house of 31 years on the real estate market over a month ago with the intention of moving to Baldwin Park, a kind of live, work and play community. I think we have good intentions for moving. My husband is tired of crawling on his belly fussing with pool cleaners and hoses. For the first time in our tenure there, my home no longer shelters kids, adult or otherwise, and our neighborhood with its great schools, has become younger, filled with the sound of squealing young ones cannon balling into pools and playing on swing sets. Our house should be owned by a family. The reason we bought it so many years ago is that I had a 3 year old and a baby to be. So why, I ask, have people been saying, “Your house catching fire is a sign from God you shouldn’t move.” “Really? !” I want to say. “Do you really think God actually cares whether I sell my house in Dommerich Estates and move to Baldwin Park?” If God really paid attention to human happenings, wouldn’t God be more focused on the Ebola virus or genocide in Iraq? Me moving from one neighborhood to another can’t be high on God’s priority list. At least I hope not. The religious tenants I believe suggest God is presents when people attempt to find the goodness in potentially bad situations. That is my plan. I’m not quite there yet. I’m still a little shell shocked. But, please, no more finding omens among the ashes. It feels a little raw yet. To visit the new Be Brave. Lose the Brave website click here.